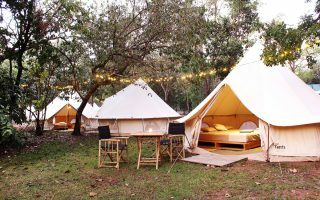 Glamping’s been a thing since the world realised that there’s a better way to spend time in nature than by sleeping on the ground in a dirty tent. 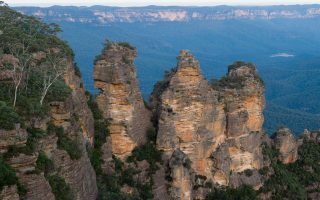 And now there’s a new rural chic option for glamping in the Blue Mountains for anyone wanting to get back to nature in style. 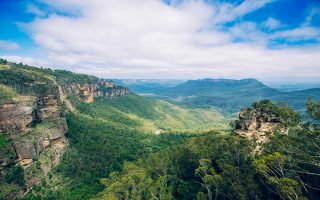 Turon Gates is an authentic bush retreat in Sydney’s Blue Mountains that’s just added six new riverside glamping tents to its lush accommodation offerings. The tents are massive (for tents) 50-square-metre spaces that are furnished with four-poster beds, two-person baths, coffee machines and wood burner stoves for cosy nights. 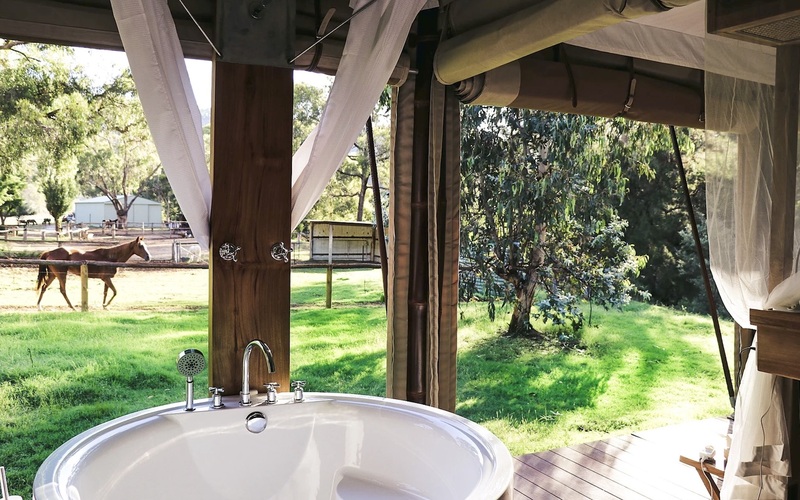 Step outside onto a deck and you might even spot one of the local roos, wombats, platypus and echidnas that you’ll be sharing the property with. How’s the serenity? There are options for two and three-person tents, so they’re perfect for romantic getaways or weekend trips with two of your best, most glam friends. Visitors are handed a welcome gift on arrival that will keep them stocked with local wine and honey, toiletries and a selection of magazines, books and board games throughout their stay. Turon Gates is a solar powered, but there is wifi available around the glamping site for anyone who wants to stay on the grid. 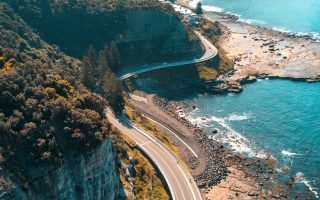 Glamping in the Blue Mountains situates you perfectly for a day trip to Katoomba, Bathurst or Lithgow, and Turon Gates is just a short scenic road trip away from Sydney. 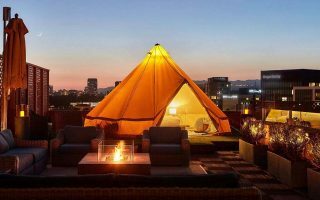 Glamping tents start at $171 per night and can be booked online. 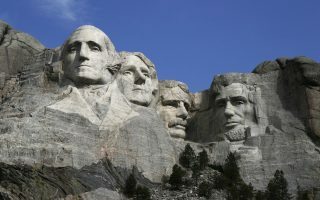 And, if glamour camping isn’t your thing, they also offer cabins and cottages for larger groups for anyone looking for a more traditional getaway. If you’re after something a little more off the ground, try these treehouses you can actually book around Australia.